Godot gets a new Gold sponsor! 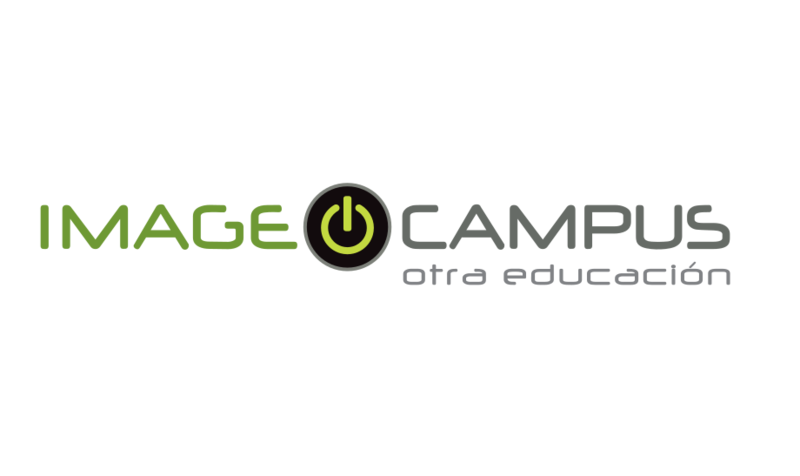 In this case, we are welcoming Image Campus, an education institution located in Buenos Aires, Argentina, which specializes in animation, digital art and videogames. They are one of the pioneers in the region regarding videogame related careers and constantly supply a large portion of the Argentine industry (one of the largest in South America) with professionals, allowing it to keep growing at a rapid pace. It personaly makes me happy to announce them as sponsors, and they always supported the project, helping organize workshops and talks in the city, and having incorporated Godot to their regular classes. Remember that, you too can also contribute to aid Godot development by becoming our patron!